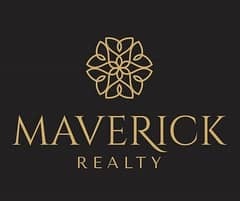 Maverick Realty is proud to present this furnished one bedroom apartment vacant for rent in Burl Al Nujoom, Downtown - Dubai. Burj Al Nujoom or the Star of Dubai is strategically located in the heart of Dubai's architectural masterpieces of modern planning, within walking distance from Dubai's major landmarks such as Dubai Mall, Burj Khalifa, and Downtown Dubai. The Tower is a few steps away to Carrefour, Medi Clinic inside Dubai Mall, Restaurants and coffee shops. This unit is under management and we have the following services for your convenience. We hope you have a pleasant stay in the property and a wonderful experience with us.